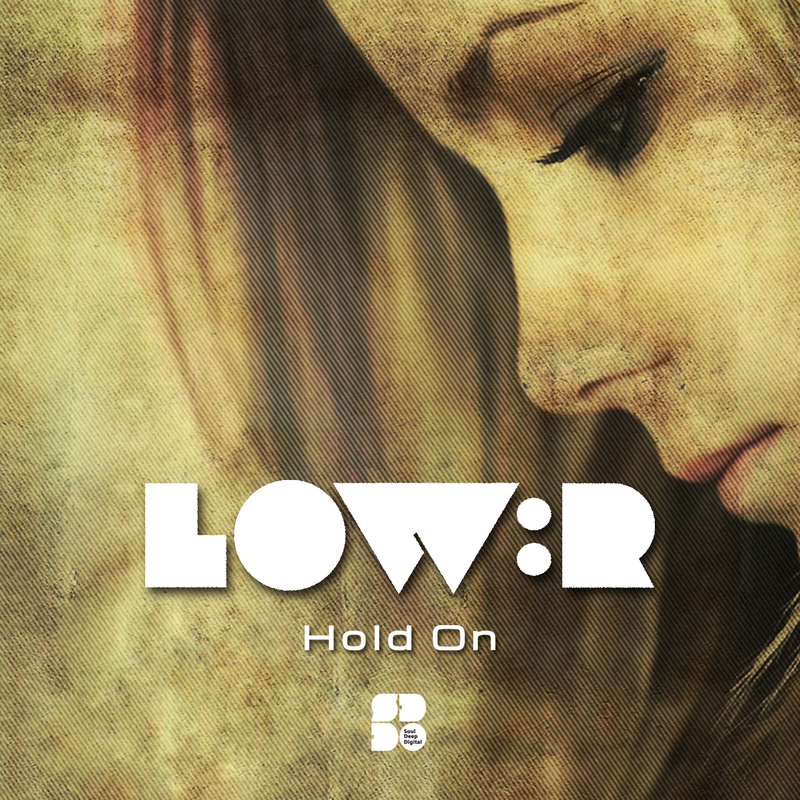 Rising UK vibe merchant Low:R follows his Different Drumz EP with another crystalline sermon: “Hold On” is an intriguing weave of vocal textures that ebb and flow with harmony and range. With a barbed soul tone throughout, there’s some real weight coded into the production. The same can be said even more for “Unite” as a pitched vocal refuses to come down and the bassline hisses and writhes like some twisted sonic snake. Darker than a lot of Soul Deep releases, LOW:R’s not messing around here.